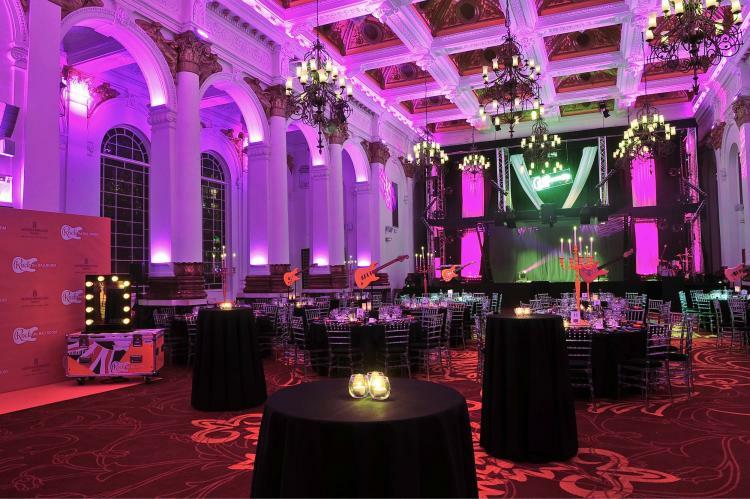 As recent winners of The Best Places to Work in Hospitality 2016 Catey’s award (the Oscar’s of the event’s industry), we want to share what makes us different from the rest here at London's most central venue. 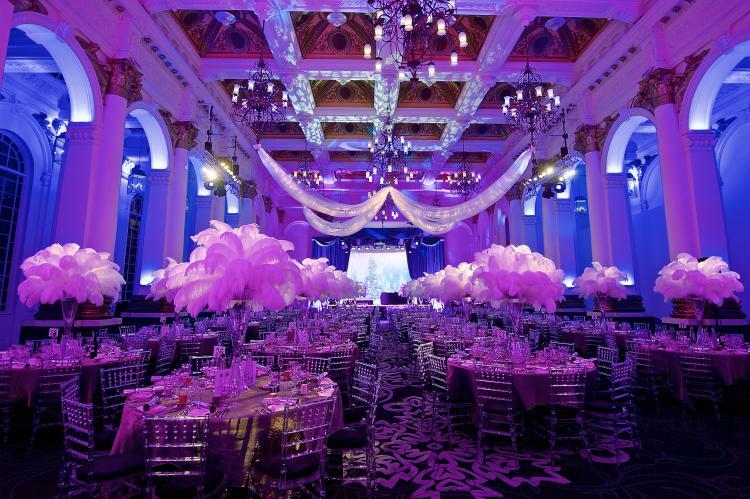 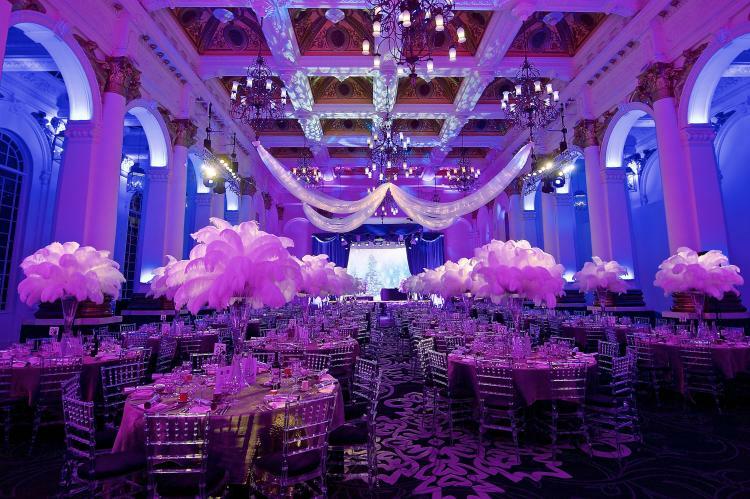 London’s most central venue won ‘Most Innovative and Tech Friendly Venue’ at a glittering awards ceremony for the Event Technology Awards on the 11th of November. 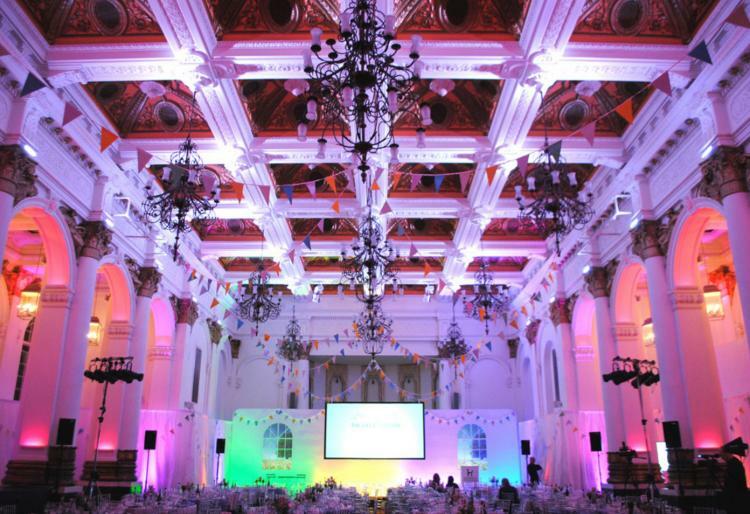 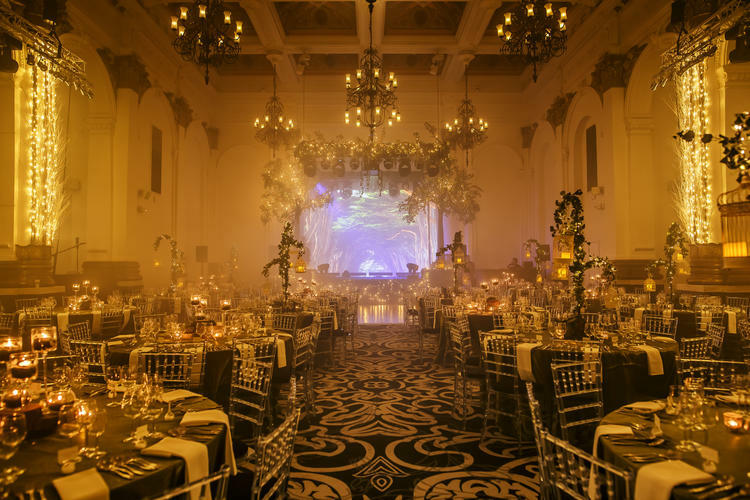 After the second round of judging that took place on July the 18th, we are delighted to confirm that 8 Northumberland Avenue has been shortlisted as a finalist for the Event Magazine Event Awards in the category of Event Space of the Year for over 400 guests. 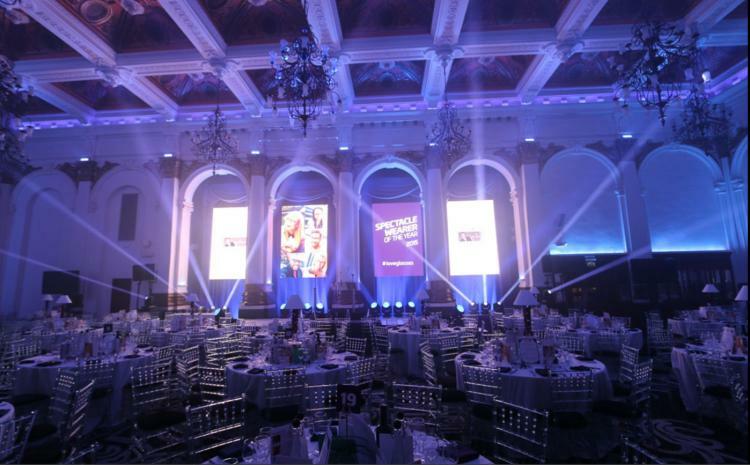 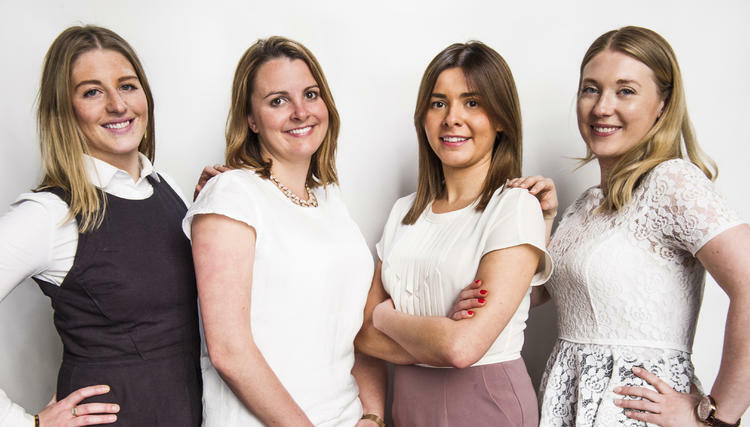 The countdown to Caterer and Hotelkeeper’s 31st annual Catey Awards has begun, and 8 Northumberland Avenue has been shortlisted for the Best Use of Technology Award. 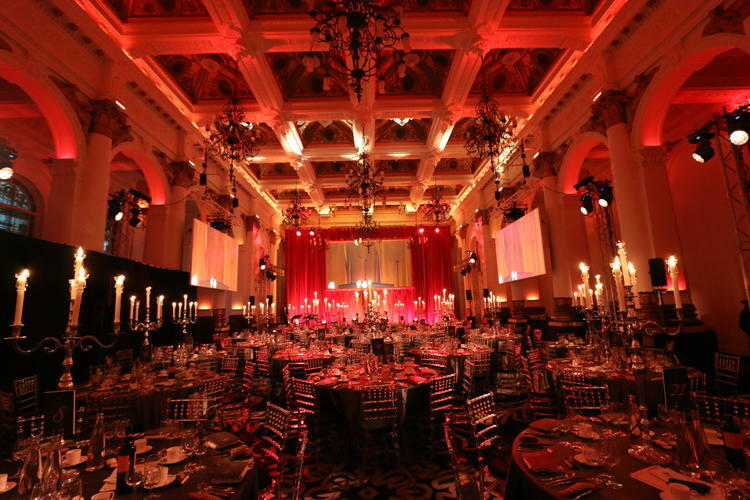 London’s most central venue won Best Use of Technology Award at the 2014 Cateys at a glittering awards ceremony last night.